SabriScan manufactures tailor-made special components for tools. Parts are made on the basis of the 3D models or drawings provided by the customer. Special parts are supplied according to customer specification, for example surfaces mirror polished (SPI A1). Special components are delivered on your doorstep. SabriScan deliveres also totally or partially tailored mould bases. Tailored components of the base are manufactured according to customer specifications and are equipped with standard parts which customer requires. 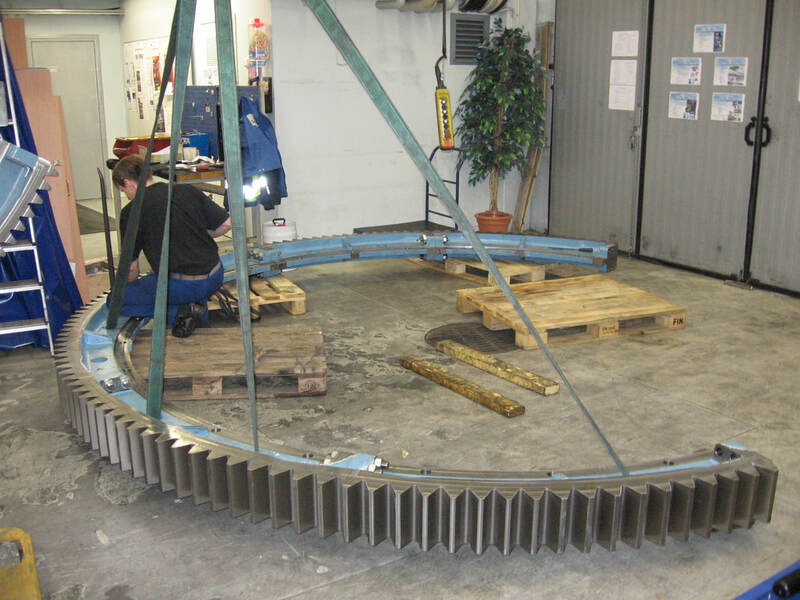 The bases are delivered as assembled to the customer, which guarantee 100% functionality of the bases. 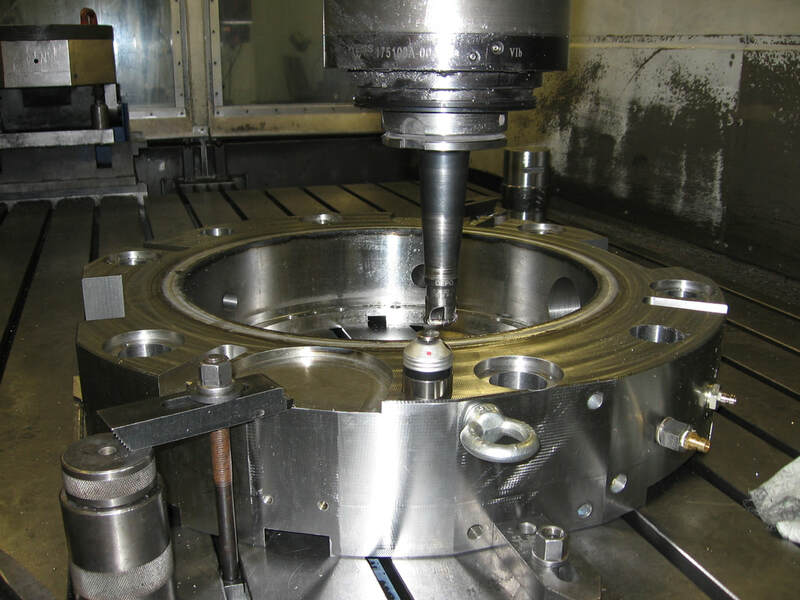 SabriScan has world-class capability on high speed and high precision machining. Specific parts are manufactured according to customer specification. We ensure the quality with procedure called SabriScanMethod, which is developed by ourselves.